All fruits in this world have the advantages for human life. Especially avocado. Since long time ago, the health benefit of avocado already proved for people. Who does not know the avocado fruit? Fruit with green skin and yellowish-green flesh comes from Mexico and Central America and is now widely cultivated in South America. There are lots of health benefit of avocado for people who consumed it. Some opinions say if eating avocado is terrible because it contains lots of fat, but in fact, it is not so. Even with eating avocado can help us to feel full longer, so good to help control overweight. The avocado fruit has long been known as a good diet food. 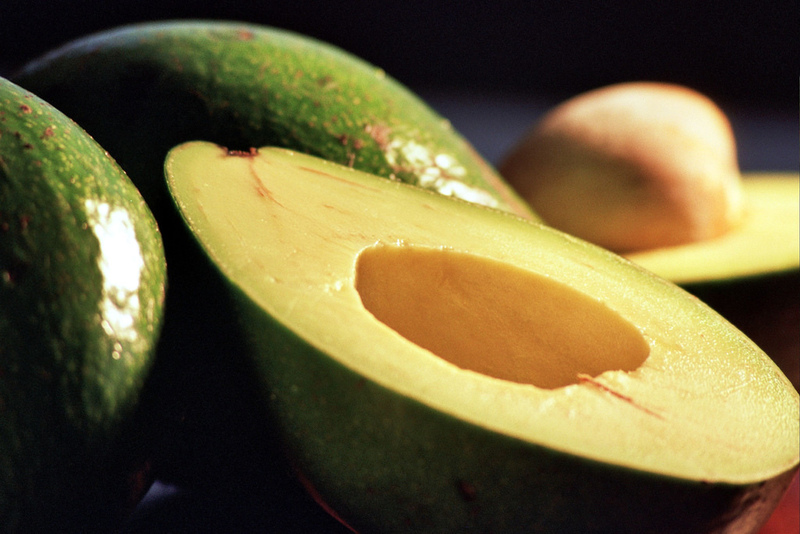 In 100 grams of avocado fruit, there are a total of 8.5 grams of total carbohydrates with 6.7 grams of fibre. In addition to carbohydrates, avocados also contain about 160 calories obtained from carbohydrates, fats, proteins and alcohol. Avocado fruit also contains some vitamins A, C, D, E, K, as well as a series of B vitamins that are good for the body. Avocado not only has the benefits for healthy, but also for beauty. You can consume this fruit by making a juice etc. Here five health benefit of avocado that can help you get. As we know, potassium is one of the minerals needed in the body. This mineral works as an electrolyte, a substance that performs electrical functions, assisted with other minerals such as sodium, chloride, calcium, and magnesium. Besides, potassium also maintains brain function, heart function, muscle function, and also digestion. Consuming avocado regularly will keep our body from some diseases. Some people argue that avocado should be avoided by people who are doing the diet because has the high-fat substance. But in fact, the type of fat contained in the avocado is a type of unsaturated fats (mono-unsaturated fat). The avocado benefit for weight loss is work because avocado also has a high fibre content, low carbohydrates so it will lower your appetite and make you feel fuller for a long time. The benefits of avocado fruit in pregnancy proved because of avocado containing mineral, antioxidant, fibre and vitamins to completing the daily need for pregnant women. One study also shows that in one cup of avocado, contains 22 mg colin which helps in the growth and development of nerves of the fetal brain. The avocado benefits for liver believed based on some studies that show that avocado has rich in antioxidant in glutathione type, vitamin C and E that can fight against free radicals which danger for the liver. For people who suffer the liver disease, it's recommended for consuming avocado daily. Some people used avocado as a face mask. It's good for the skin because the beta-carotene, zeaxanthin and lutein which contained inside can protect the skin from damage cause free radicals that can make the skin unhealthy. 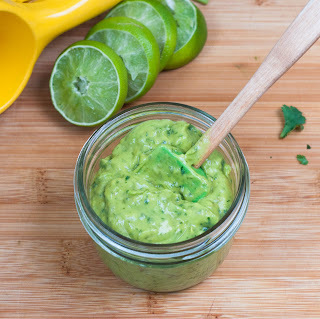 The benefit of avocado for skin can help regeneration skin cells and reduce the redness on your face. Based on the explained above, it's proved that the health benefit of avocado can you get maximally when you consume it regularly and balance with exercise you do. Keep your health through avocado.